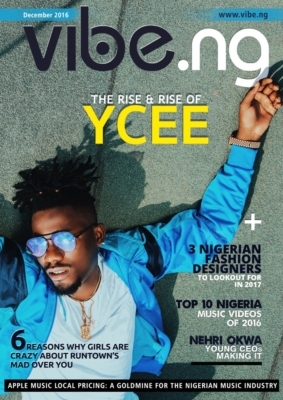 YCEE covers the Maiden/December edition of Vibe.ng Magazine. 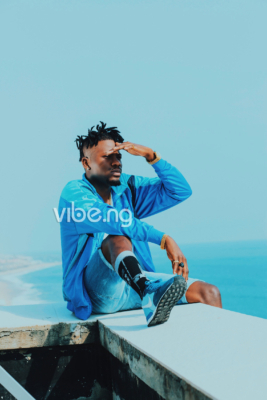 The highly sought after musician who burst on the scene with his hit music Jagaban, speaks in an exclusive interview with Vibe.ng about who Demilade Martins Alejo, a.k.a YCEE, really is. 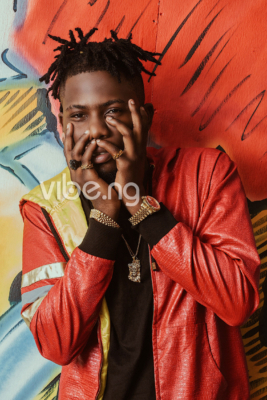 In The Rise and Rise of YCEE, Omo Alhaji, as he’s fondly called, gives details and shares secrets about his personal lifethat many of his beloved fans do not know. The Jagaban crooner also talks about how his life with the ladies changed ever since he became an A-List musician, with girls wanting to kiss him, and him receiving nudes daily. 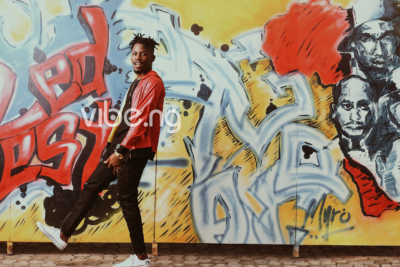 Speaking to Vibe.ng, YCEE also talks about how Lil Wayne influenced his music, and his plans to meet and do a collaboration with the legendary musician. 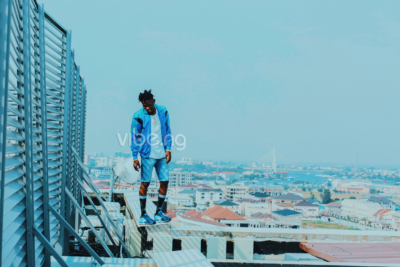 The post YCEE Covers The December 2016 Issue Of Vibe.ng Magazine appeared first on tooXclusive. Posted by Mr. Cis on December 23, 2016.